As more clubs are collaborating with the medical community, they wonder whether or not HIPAA applies to them, or whether it could apply in the future. 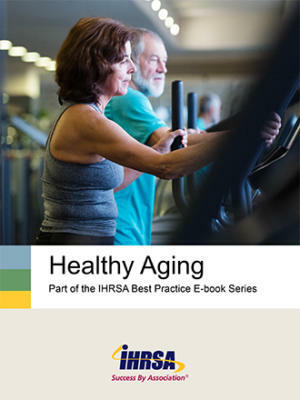 This e-book has the answers. HIPAA (the Health Insurance Portability and Accountability Act of 1996) is United States legislation that outlines data privacy and security regulations for safeguarding medical information. 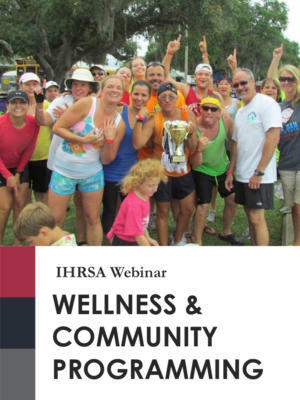 Since HIPAA regulates the use and sharing of health information, some clubs who might be handling such information may need to consider whether HIPAA applies to their club. Specific circumstances trigger the need for HIPPA's privacy rules to cover an entity. 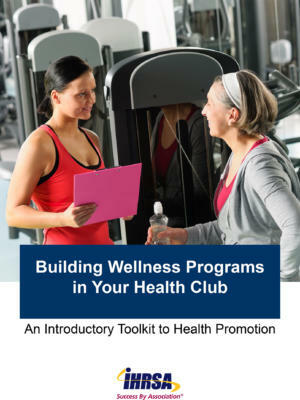 These situations are not typically found in today’s health club, even those offering health promotion or wellness programs. 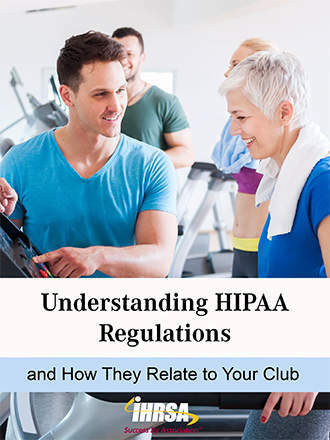 However, as more and more clubs are collaborating with the medical community and partnering with medical systems, many club operators are wondering whether or not HIPAA applies to them, or whether it could apply in the future. 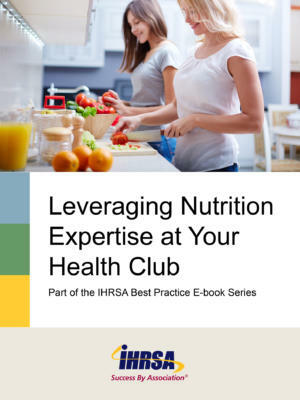 IHRSA worked with several industry experts to help clubs understand how these regulations may apply to their businesses.